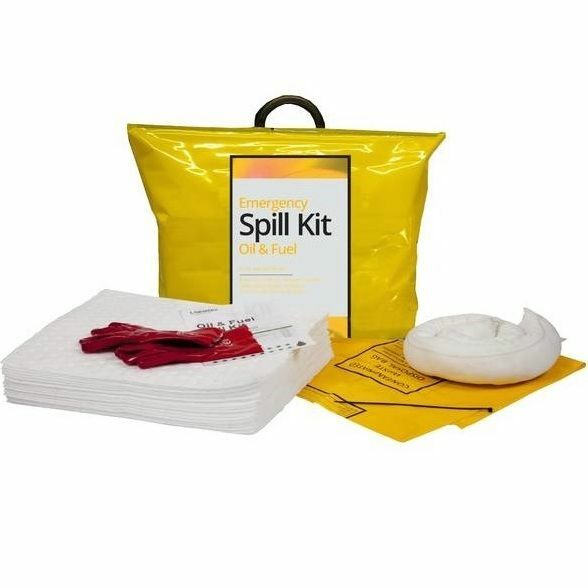 This kit is one of the most basic, cost-effective kits available Whatever the spill, there's a handy spill kit to suit the need. Packed in an easily grabbed, plastic, clip-closed bag with sufficient absorbent of the right grade to absorb the spill. Easy to open - easy to use - fit anywhere - it doesn't make sense to be without one. Please note: This price is only available for online purchases.